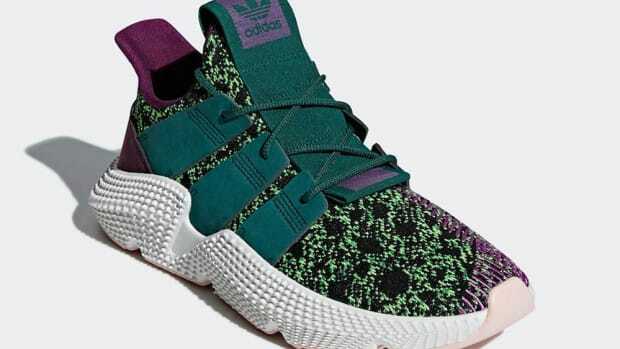 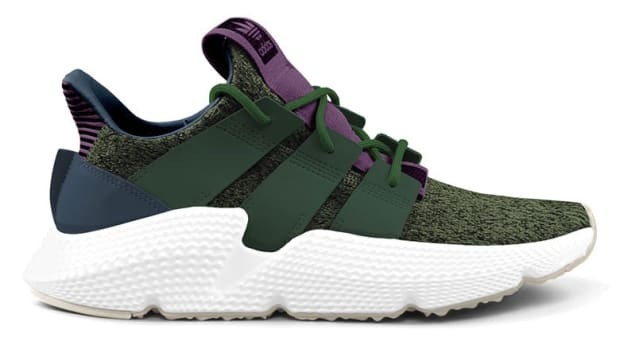 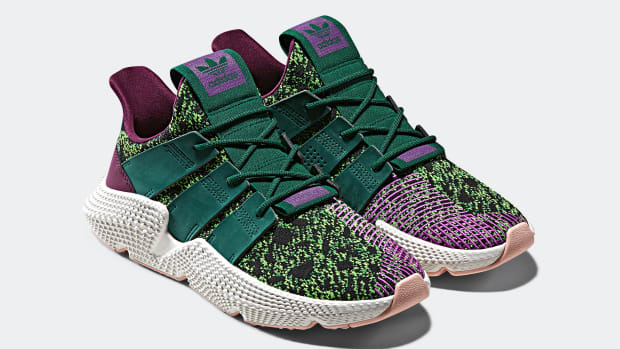 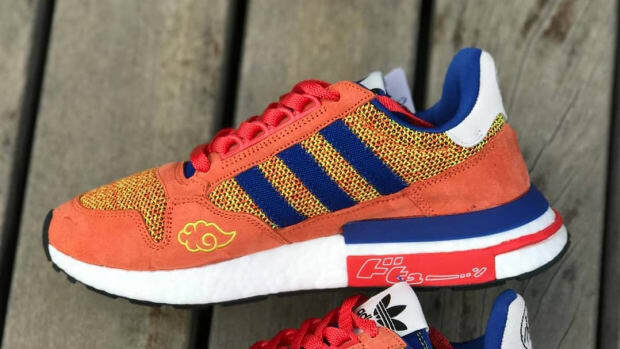 The first release from adidas Originals&apos; highly anticipated Dragon Ball Z collaboration are set to launch. 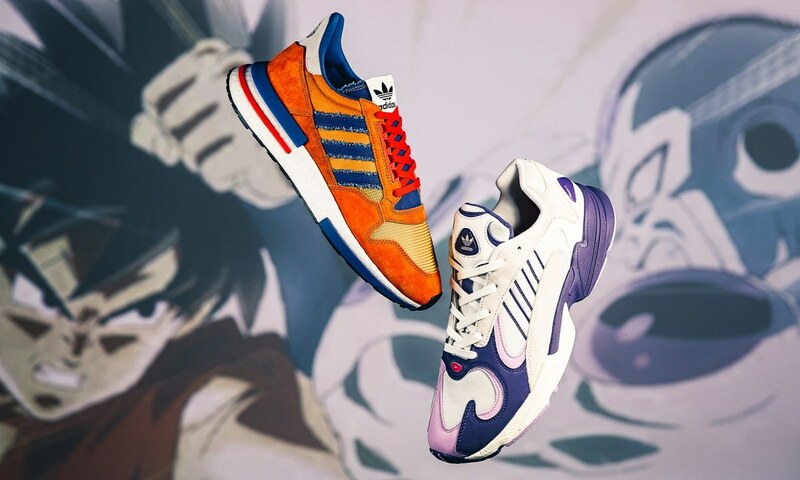 The drop showcases the Z ZX 500 RM "Goku" and Yung-1 "Frieza," both dressed in colorways inspired by their namesake characters. 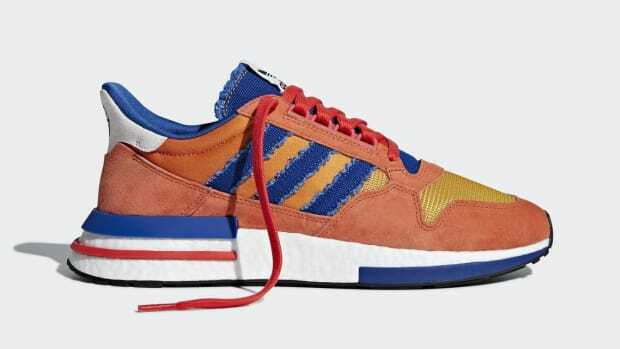 The ZX 500 has classic mesh and suede construction, embellished with ripped canvas on the three-stripes and tongue, along with Flying Nimbus embroidery and Kanji detailing on the medial side. 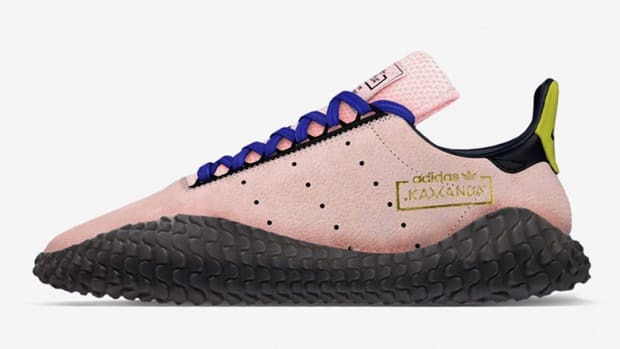 The Yung-1 features suede and textile construction with pink accents, as well as TPU components that reference Frieza’s glossy shoulder and head elements. 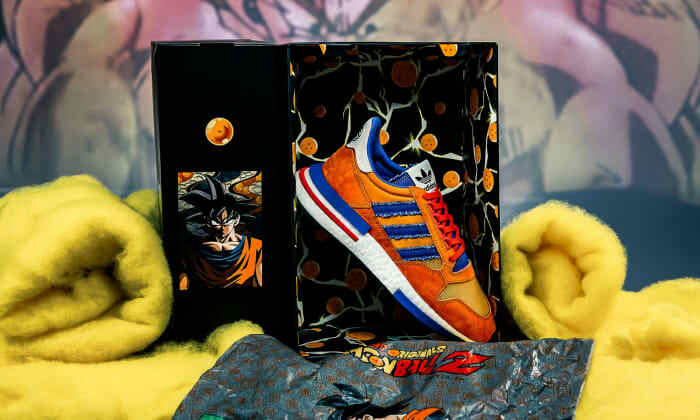 Expect the kicks to hit stores on September 29th, with both pairs receiving deluxe custom packaging. 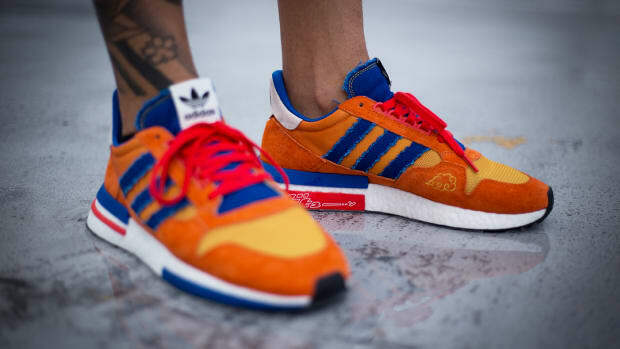 adidas Originals ZX 500 RM "Goku"